Constantinople 1204: the holy city is razed to the ground by Crusaders - the streets awash with blood. Modern day Istanbul: an elite group of archaeologists uncover the grave of Enrico Dandolo, once Doge of Venice, and leader of the bloodthirsty Fourth Crusade. 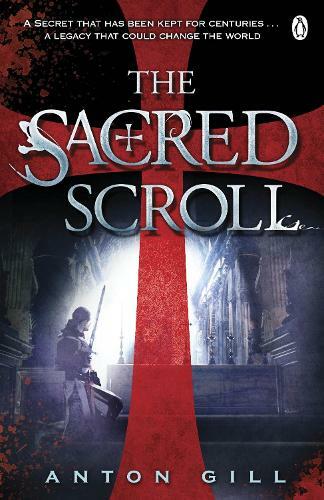 They seek a legendary set of documents that reveal the truth behind Dandolo's rumoured secret links to the Templar knights. Days later the team vanishes without a trace. All that remains in the ransacked grave is a strange key inscribed with an ancient code. Special Interpol Operatives Jack and Laura are called in. They soon find themselves battling against an ancient enemy in a life or death race against time. The dark secret of the Templar knights is about to be revealed.